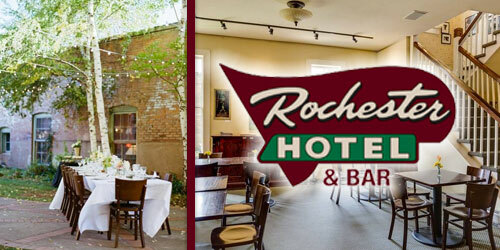 Stay two consecutive nights at the Rochester Hotel and receive a bottle of Rochester Wine. Choose from Chardonnay, Cabernet, or Prosecco. *Offer not valid with other discounts.